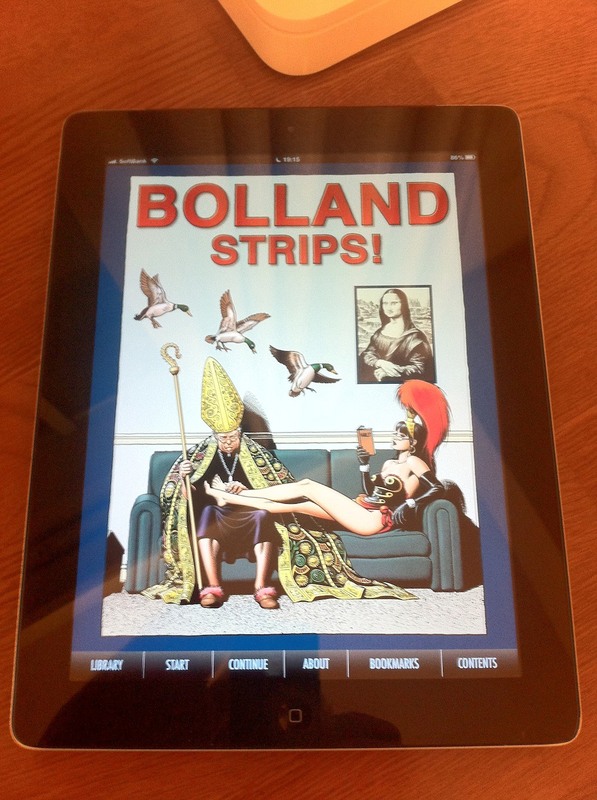 SEQUENTIAL, the free digital graphic novel storefront app for the iPad created by Panel Nine, is launching next Wednesday in the UK, bringing you loads of great titles from the likes of Hunt Emerson, Gilbert Shelton, Alan Moore, Krent Able and many, many more. Sequential takes digital graphic novels and sequential art seriously, featuring work from the world's leading graphic novel publishers and creators, presented in deluxe digital editions. Get up to date with SEQUENTIAL over at the new Facebook page - there are some great photos and sneak peeks.